Ministry of Finance is responsible for budget preparation and its implementation, tax collection, regulation and control of the state expenses and payments, and management of customs’ affairs. 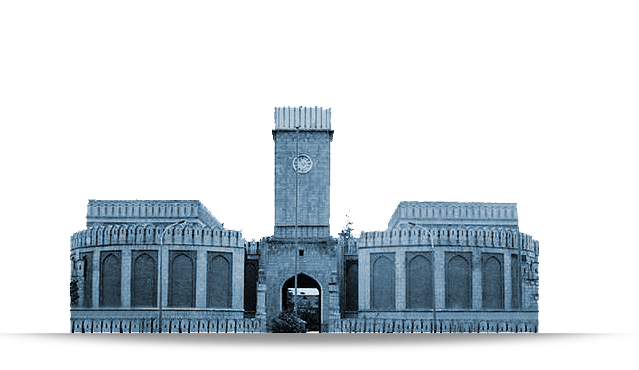 Ministry of Finance’s vision is to create a stable Afghanistan with a reliable and self-reliant economy, with a government in which financial laws are dominant, and with existence of an accountable ministry being able to meet the people’s requirements. MoF’s mission is to enforce financial reforms based on scientific principles in compliance with international standards in order to build a healthy financial administration in the country. 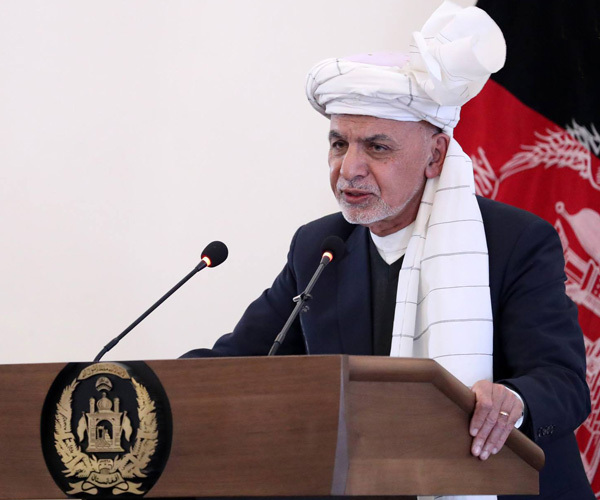 Main goals of the ministry are consist of mobilizing the state revenue and managing its financial affairs; strengthening economic management and expanding economic growth, managing of national wealth, and reinforcing a healthy administration. Collection of taxable and nontaxable income is one of that services that Ministry of Finance delivers to people. Services that MoF provides to state offices include budget involvement, flow of allocations, flow of payments, annual budget report, securities, and presenting of annual audited financial indicators to the House of People.